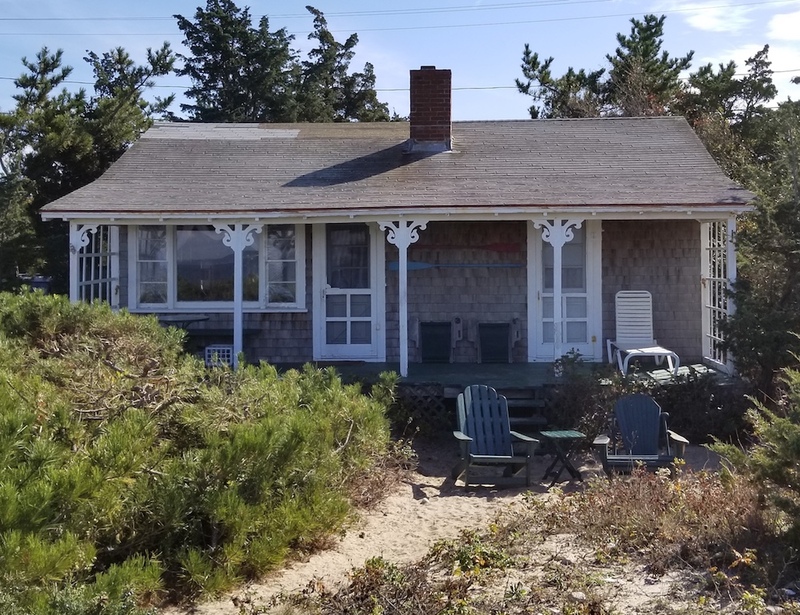 This rustic, charming beach cottage sits right on the sand and offers fabulous sunsets and harbor views! 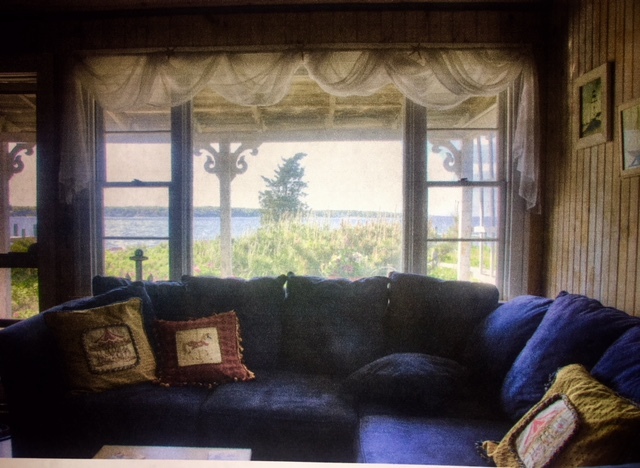 Watch the ferries from your back porch! 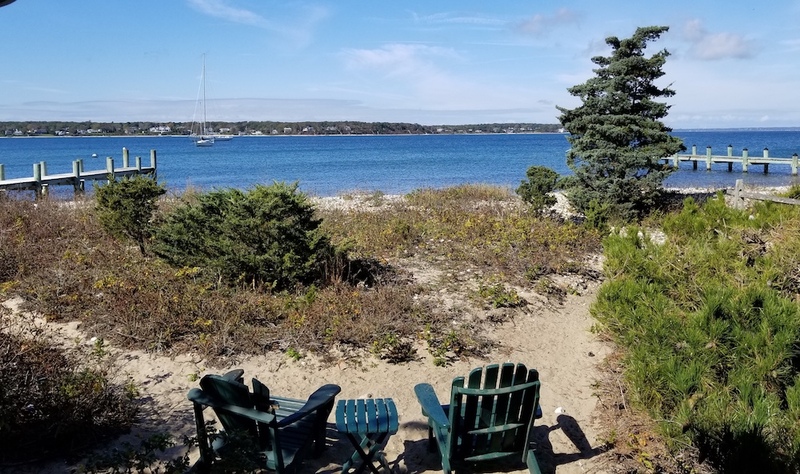 Just just steps down to the waters edge and centrally located between Vineyard Haven and Oak Bluffs. 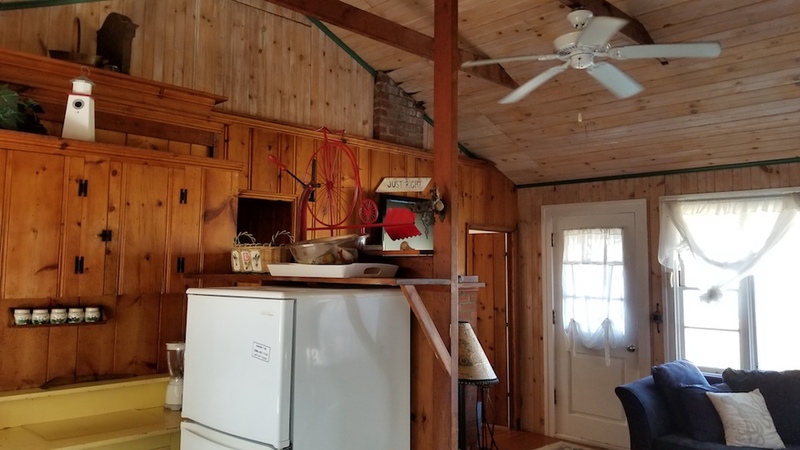 Cathedral ceilings, pine walls, 2 bedroom, 1 bath with outside shower. Fireplace, Flat screen TV, Grill, wifi internet. Pets OK.